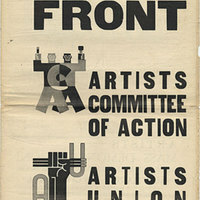 Lincoln Cushing's widely-referenced and informative overview of clenched, raised fists in political art. 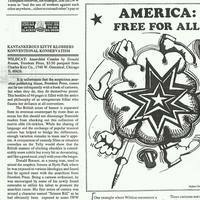 IWW May Day poster reprinted in an IWW newsletter. 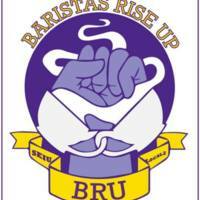 Logo designed in 2013 by Sean Doran and Ellen Graham for a Halifax, NS based movement to unionize coffee shop workers. 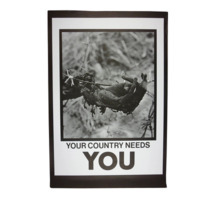 Screenprinted instances printed by Shay Enxuga. 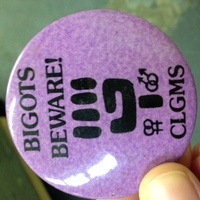 A pin reading "Bigots Beware!" 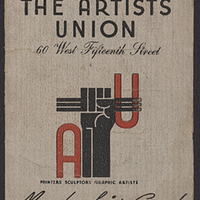 made by the Committee of Lesbian and Gay Male Socialists. Pin's donor figured it must be from pre-1982, when that group dissolved. 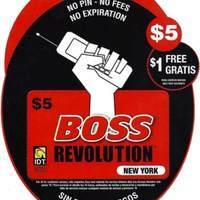 A logo used by IDT Telecom, Inc. to market a phone card which will "revolutionize" the way you use a cell phone, apparently. 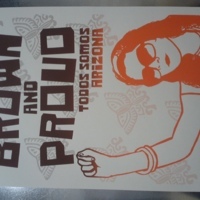 The Brown and Proud poster was created in reponse to Arizona passing SB 1070 into law. 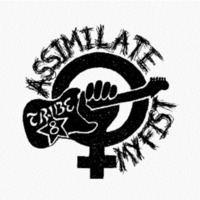 The law will allow local "law enforcement" legally use racial profiling to harrass anyone they respect "who is an alien and who is unlawfully present in the U.S."